Kelso Multi Adjustable Trolley comes with a pram stlye handle, puncture proof wheels and a 250kg load Capacity. 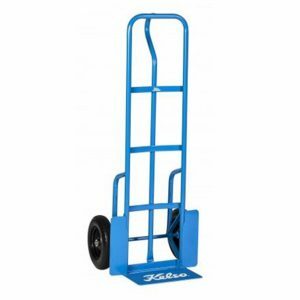 The adjustable handle enables the trolley to be used in both a vertical and horizontal position. Additionally the castor wheels allow for easy multi directional movement. 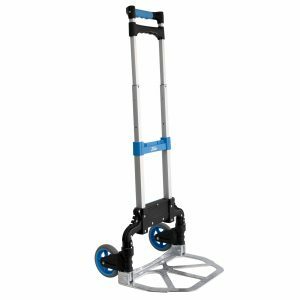 It is ideal for transporting papers, magazines, cartons and various other objects in the office and delivery industries.